Military Spouse Appreciation Day is a recent recognition of their support. 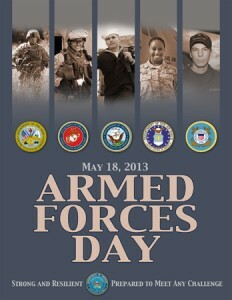 Armed Forces Day recognizes those currently in service. Memorial Day recognizes those who died in war. Military planning is the basis for strategic and business planning in organizations. While military leaders understand that all planning is overcome by events, they also know that smart planning is the basis for success. That is true for your job search as well! Too often we go into reactive mode when we have to find a new job – just update an old resume, send it out to friends, answer ads. A plan will help you succeed faster and better. Check out our Cleared Job Seeker Guide for help! A recurring lesson, since President Lincoln replaced General McClellan after Antietam, is the importance of execution to success. In your job search, your ability to demonstrate your value to a potential employer is critical. Your resume should be full of your specific achievements. It is your actions and the results of those actions that shows a hiring manager the value you would bring. Execution is a critical concern for every successful business – demonstrate your ability to successfully execute by showing your past successes relevant to your target jobs. 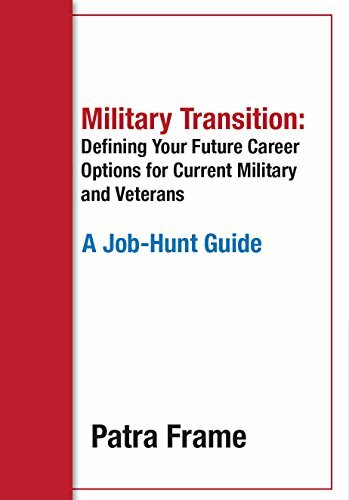 Planning for hiring, training, and using people effectively to achieve the mission began in the military. Many of these practices were picked up in organizations. Your job search includes learning about the companies you could work for and assessing their culture as it relates to your goals. Whether you prefer a larger company with well-planned processes and practices or a smaller one with very fluid practices around a basic vision, is personal preference. But you need to do some self-analysis at the beginning of your search to help target those places who treat people as you want to be treated and where you will be able to succeed. The military also demonstrates the value of training and development. Each service provides technical training to its members. And people are trained to become supervisors and managers before being put into such jobs. If you seek support for ongoing training, development plans, or promotional opportunities, you need to ask about these issues when researching potential employers. 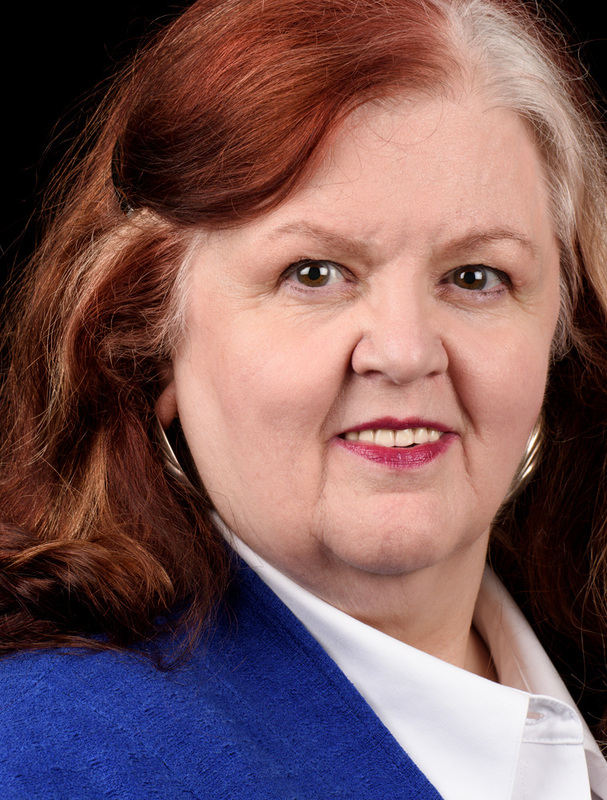 Don’t just look at nice words on a website, check the reality in your networking. Ask questions during your interviews. It is your career! We talk often of military members as ‘heroes’ but some veterans have difficulty finding jobs as employers do not understand their skills. Veterans have a solid record of success in civilian jobs and as entrepreneurs. 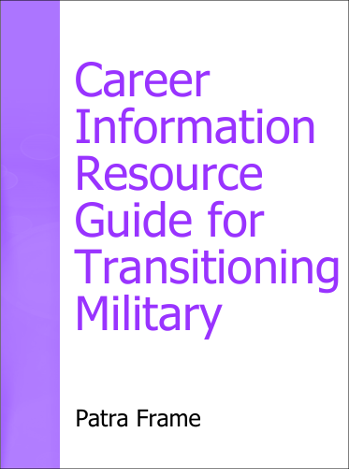 We offer a range of blog posts and videos of successful veterans talking about what military folks need to know for their transition. Check out the ClearedJobsdotNet channel on YouTube. Finally, an effective job search also requires you be at your best. That means keeping yourself interested in other things, active physically, and emotionally strong. The military holidays of May offer you an opportunity to learn more about our history. You can also apply those lessons directly to your job search or use them to broaden your personal understanding. Reach out to those military or veterans you know and learn their stories. Walk an area battlefield or visit a military monument and learn U.S. history with your family in the process.